The General Staff is said about the need of the seventh wave of mobilization of the Armed Forces of Ukraine: the more of voluntary recruits – the less of mobilized people. Spring’s call for military service in 2016 in the Kharkiv region will amount 1-1,2 thousand people, as in the spring 2015, announced acting military commissar of Kharkiv regional military registration and enlistment office Yuri Kalgushkin. As he noted, the conscripts will be sent to the training units where they will receive military specialty or will improve their civil specialty, for example, a tractor driver or a programmer. According to the head of the Kharkiv garrison, in Kharkiv and Kharkiv region for various reasons about 90-100 thousand of people bound to military service do not consist in the military registration. 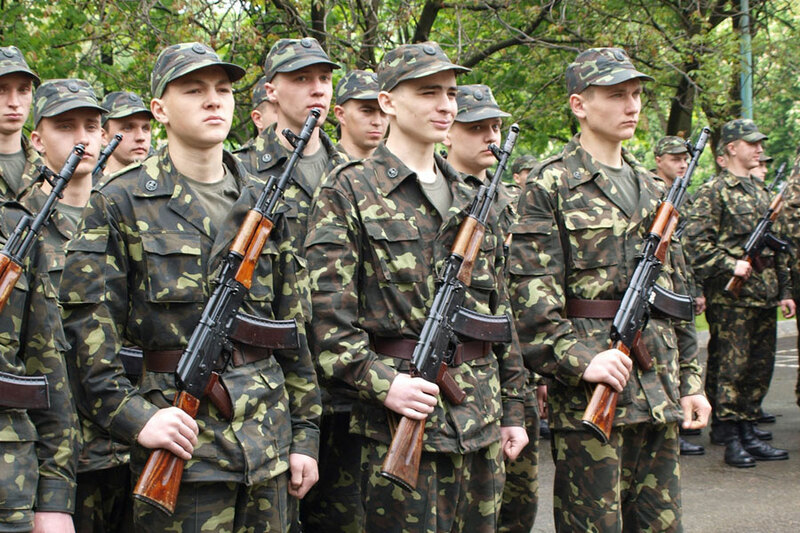 As for the people from the special reserve which was created after the first, second and third mobilization (available for military service who were drafted into forces, passed indoctrination, and most of them gained experience in the ATO area) – they can go back to the army as the military volunteer. Yuri Kalgushkin also said that nobody will draft people from the streets into the military. “If citizens notice such a case, it is necessary to inform the hotline of the military enlistment office or you can also contact the reception of the Minister of Defence which operates in Kharkiv,” said Kalgushkin.